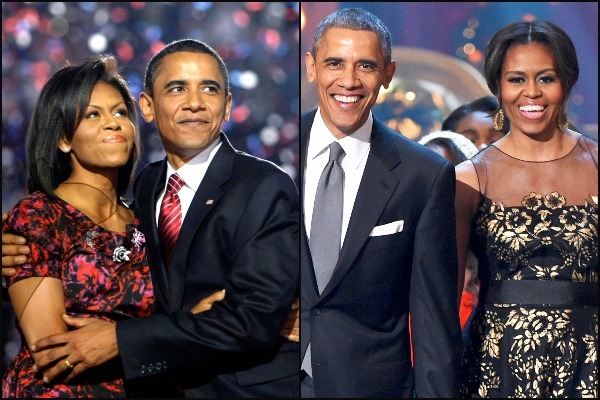 The Obamas signed multiyear agreement with Netflix to produce inspiring TV series and movies. Former American president Barack Obama and his first lady Michelle Obama are all set to turn producers for popular entertainment streaming service Netflix. Since leaving office more than a year ago Barack has been quiet despite the call from Obama supporters to fight back against the current American President Donald Trump’s policies. However, for the Obamas Netflix is not a platform for waging a witty political campaign again the President or a rhetoric medium against the conservative voices. As announced by Netfilx on Monday, projects produced by Obamas will include scripted series, unscripted series, docu-series, documentaries and features. The subject of these projects will be based on the matters pursued by Barack during his eight-years tenure as the American President. The Obamas will be producing under the banner of ‘Higher Ground Productions’. The Presidential couple chose Netflix as their streaming partner because they hope to curate talented, inspiring and creative voices who promote empathy, understanding between the masses of the world. Currently Netflix is available in nearly 200 countries and has 117.6 million subscribers as of 2018. This alone makes it one of the most wide spread medium of content distribution around the world. No content from this deal will be available on the streaming service till at least 2019 and no financial details have been disclosed by Netflix or the former Presidential couple yet. Next : Is Pregnancy The Reason Behind Neha Dhupia-Angad Bedi’s Hush-Hush Wedding?